Smiling is the key to happiness; that much we all know. 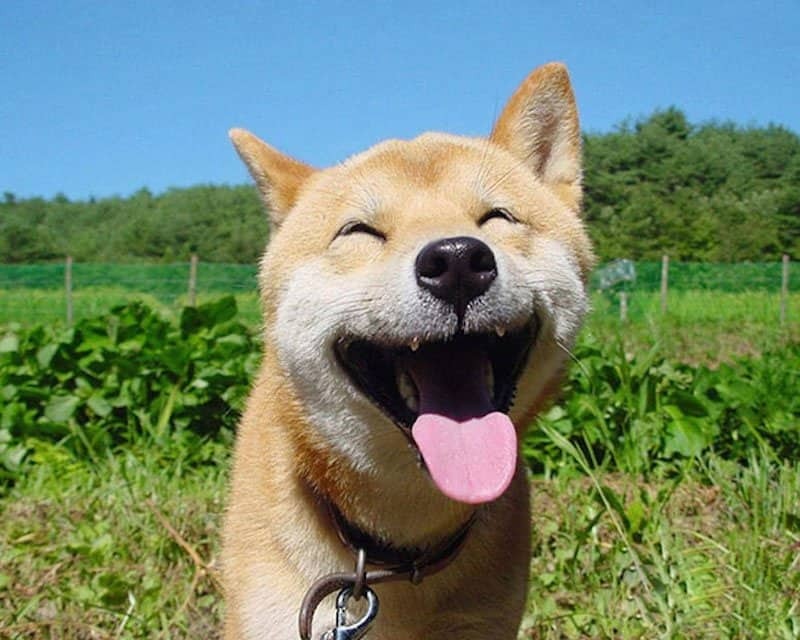 But have you ever wondered how animals can be so happy when we barely see them smiling? 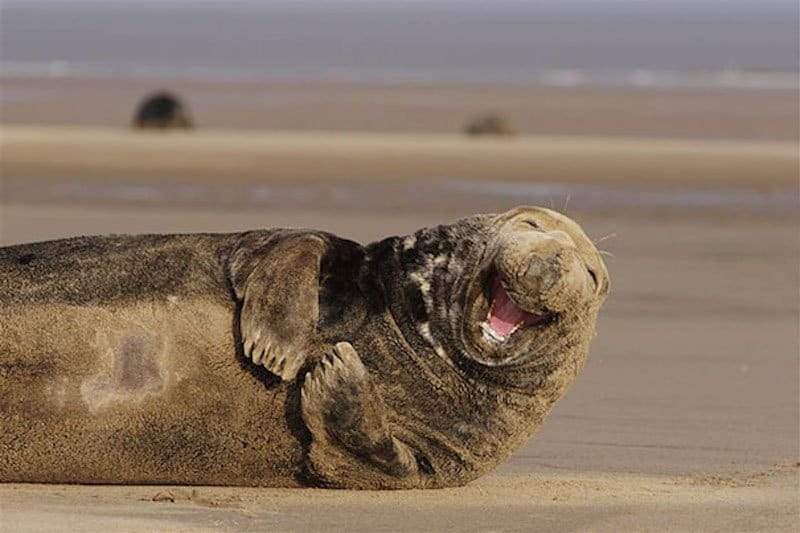 Well, look no further as we’ve found ten of the cutest animals in the world that have plastered a massive smile across their faces. Whether it’s a pair of birds smiling or a crocodile, we’ve got you covered! At least we know that animals can smile, so why not try and get your pet hamster or dog to smile like the ones in this list? 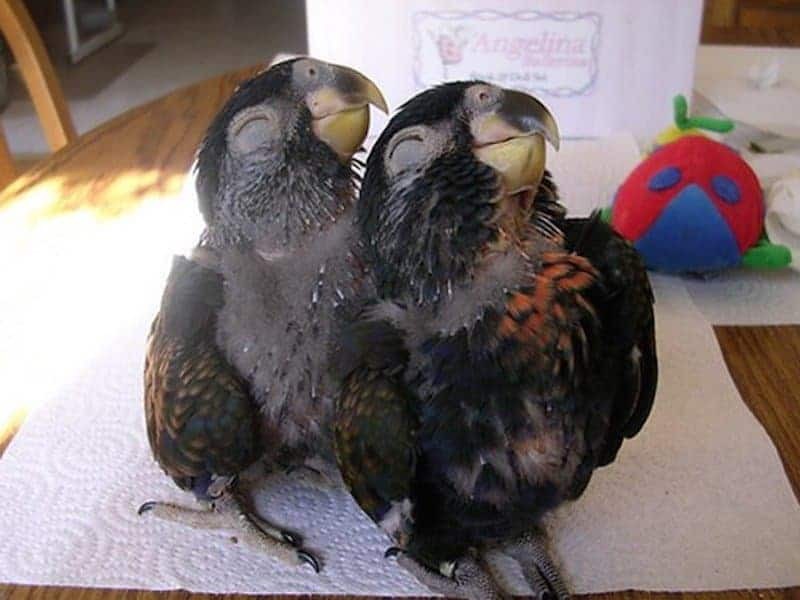 How cute do these birds look smiling together? 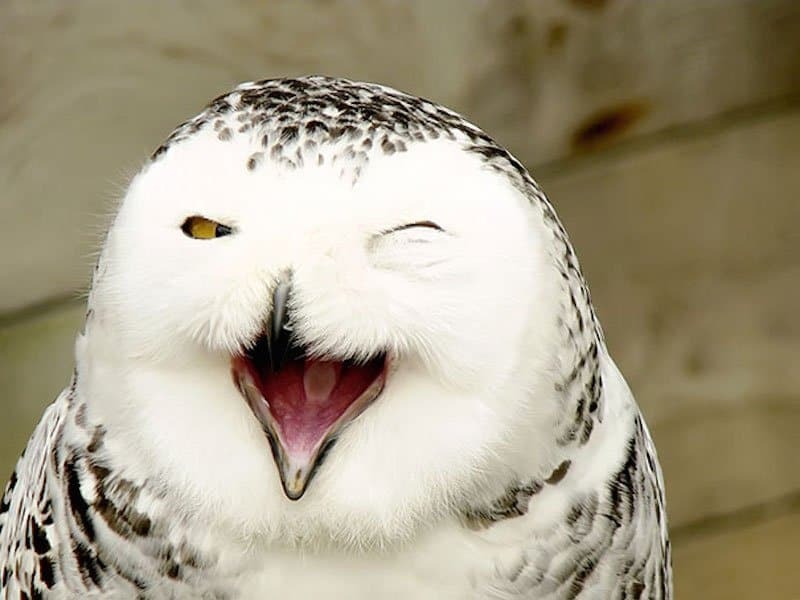 We wonder who this owl is winking at. 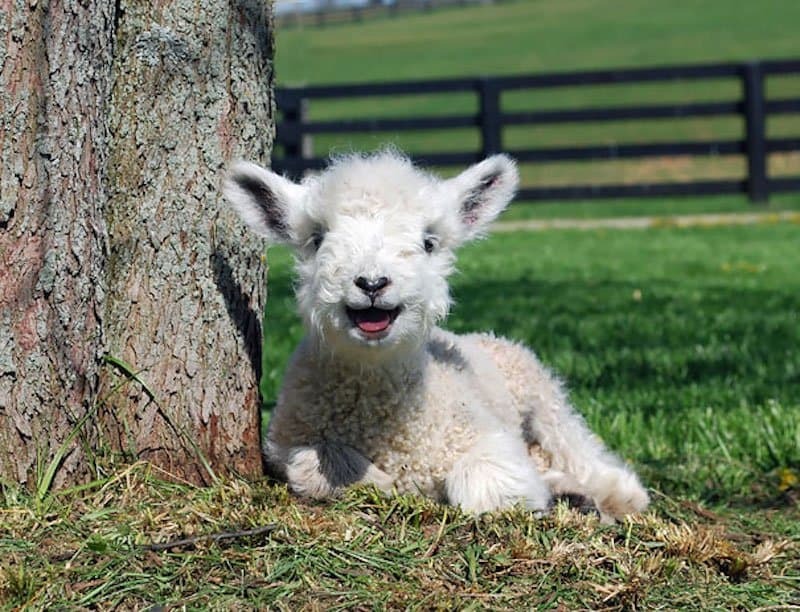 Mary’s little lamb sure does look happy that he’s lost her. This dog look so happy to be getting his photo taken. 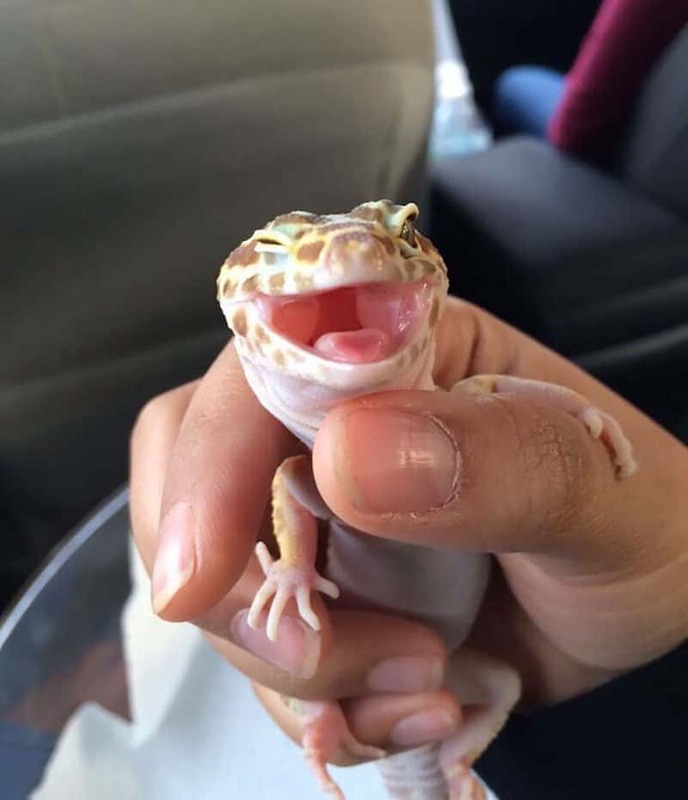 How adorable is this guy with his massive smile. Maybe the owl was winking at this little guy and he’s winking back. 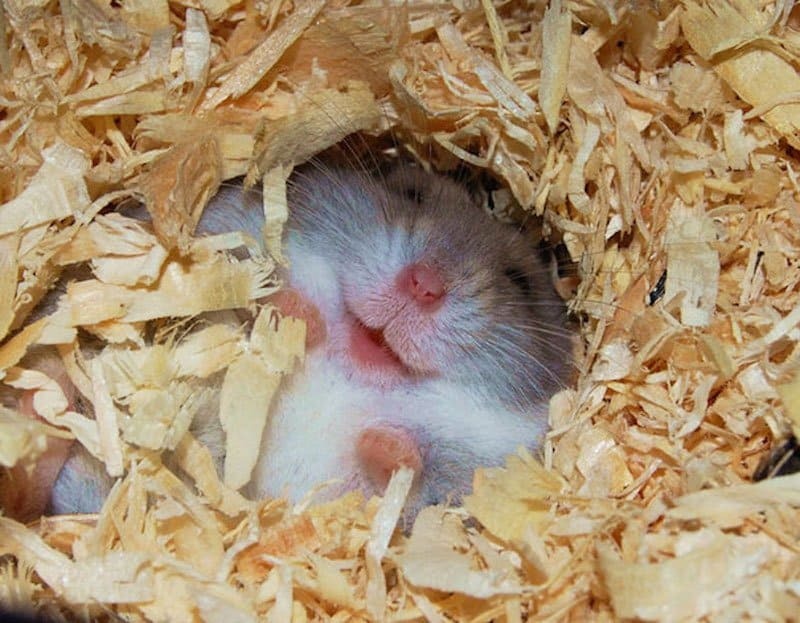 He looks so happy to be sleeping in all the wood shavings. 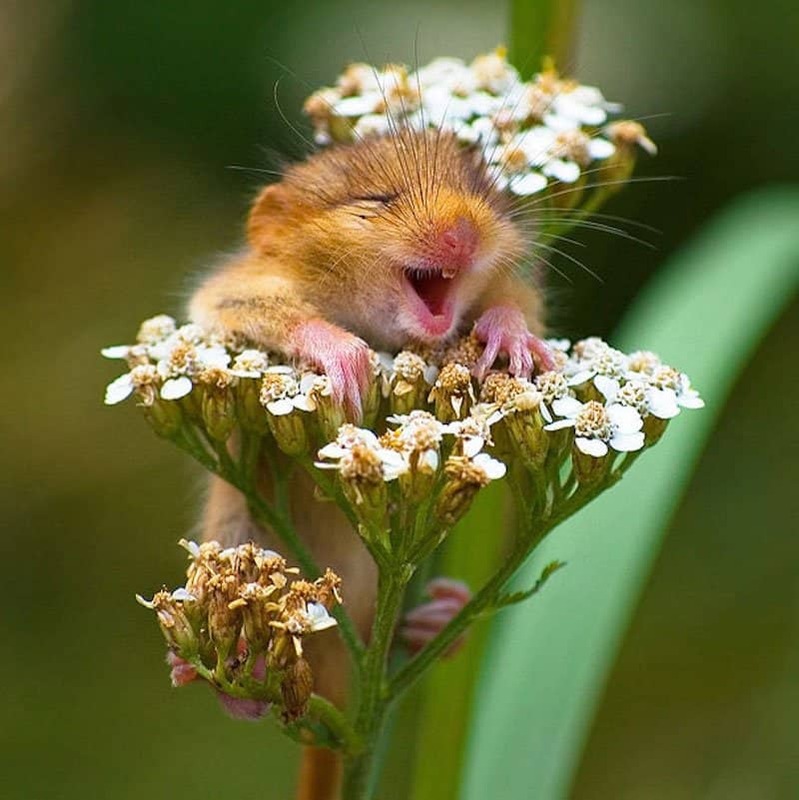 This little mouse looks so happy to be surrounded by flowers. 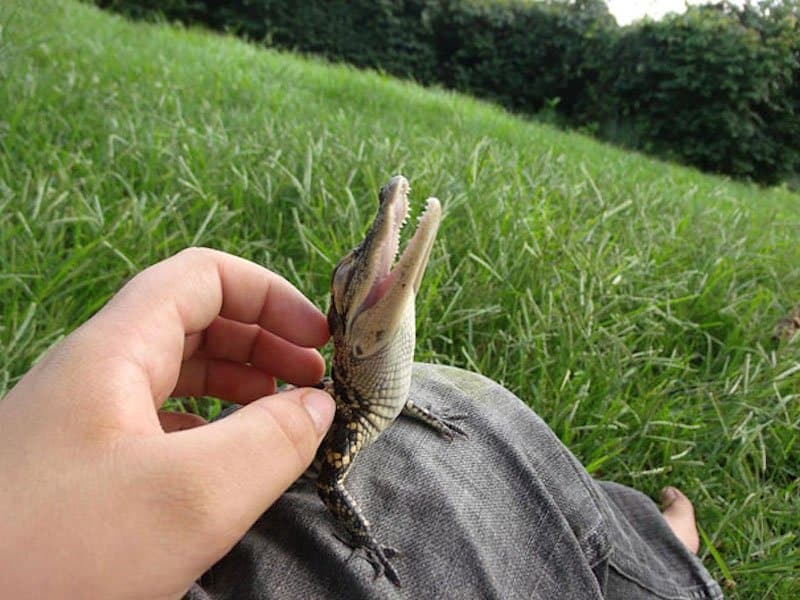 He seems to be enjoying that little scratch on his head. 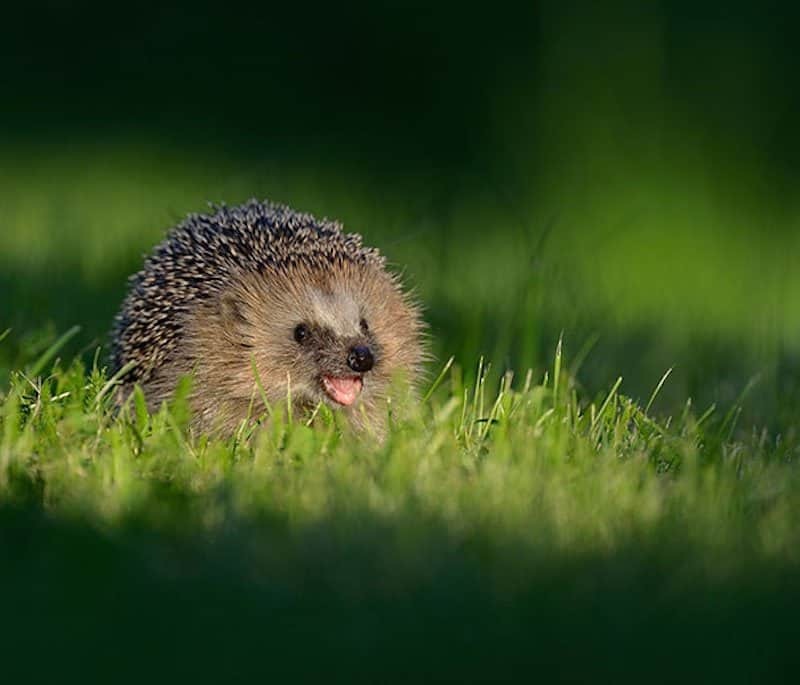 This has got to be the happiest little hedgehog we’ve ever seen.